If you're staying in private accommodation during your studies, unfortunately the chances are that something may go wrong with your house at some point. If anything major breaks or goes wrong, you should let the landlord know and they should send someone round to fix it as soon as possible. 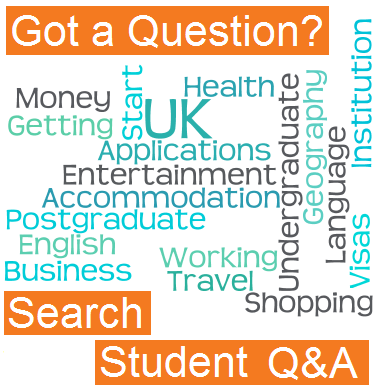 However, for whatever reason you may have to hire a tradesman or worker yourself at some point during your stay in the UK. If your heating breaks or you get a leak you may need a plumber or heating expert. If your electricity stops working for whatever reason, you'll (unsurprisingly) need an electrician. When looking for a tradesman it can be hard to know where to start. There are so many (especially if you are living in a city) and it is impossible to know which ones are trustworthy, cheap and will do a good job. Luckily, there is a new website called RatedPeople.com which has thousands of reviews of tradesmen from people who have actually used them. Find out more below. 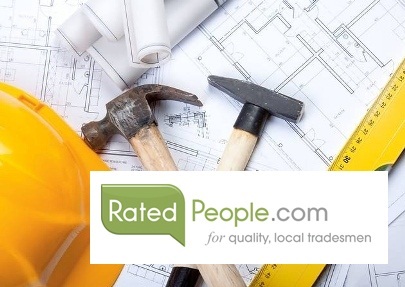 Rate People aim to connect you with the very best local tradesmen, saving you time and money. You can post jobs for free and receive quotes from up to 3 interested tradesmen. You can then compare their ratings from previous clients and choose your favourite. Simple.